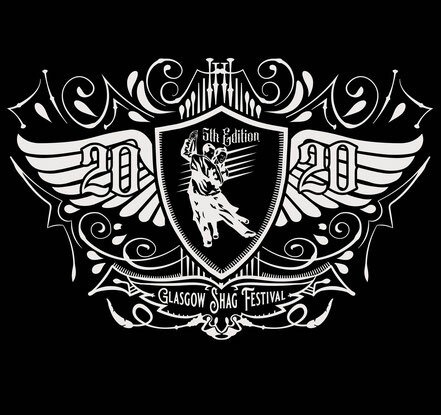 Glasgow Jitterbugs are pleased to announce GSF will be on the 5th - 7th of July 2019. You might also want to save the 8th of July as well; our Monday bonus days are unmissable, so save the dates!!! For more details go to the Facebook event page.